Showing results by narrator "Phillip Withers"
Would you like to learn to manipulate and persuade people instantly? Would you like to speed read people effectively through verbal and non-verbal clues? This guidebook will provide you with all of the necessary knowledge in order to become skillful with manipulation in 21 days. 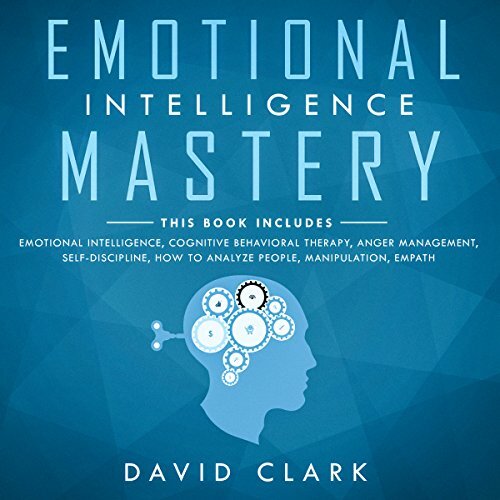 The following audiobook will discuss 30 strategies you can use in order to help you properly manipulate anyone. 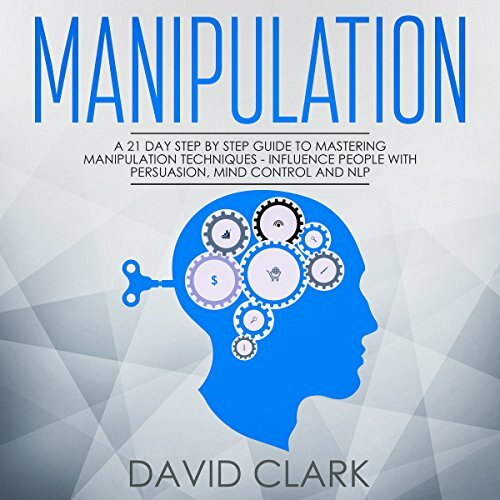 Whether you are trying to sell a product, a service, or simply get someone to do you a favor, you will learn manipulation can help you get those types of results. Gary Hawkins, Sr., is no ordinary pastor. His out-of-the-box, cutting-edge creative thinking caused him to grow a church from 75 people to over 10,000 in less than five years! Being a new pastor, he turned his frustrations of "how to" grow ministry from the ground up into a simple step-by-step book of wisdom and knowledge that will grow any business. Voices of Faith Ministries has been named by Church Growth Magazine as the 25th fastest growing church in America. 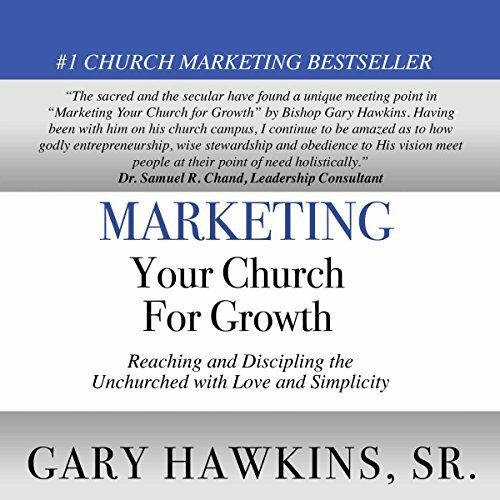 Gary has authored over 10 books that teach growth and development for ministry, business, or your personal life. 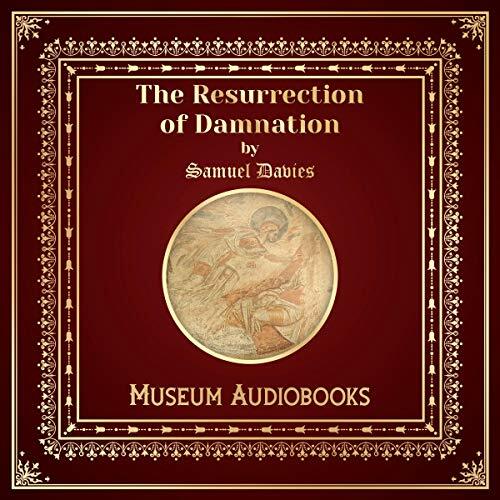 Two manuscripts in one audiobook. 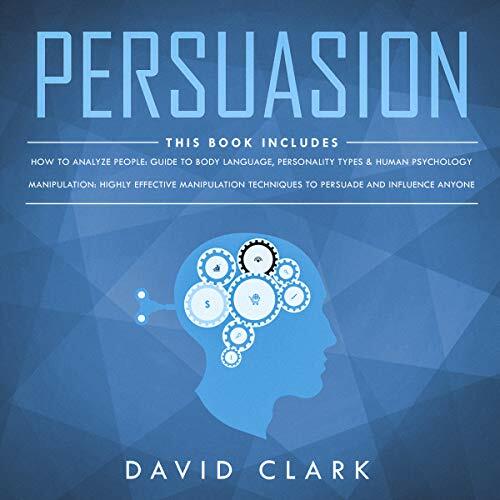 This audiobook set includes: Manipulation: thirty highly effective manipulation techniques to persuade and influence anyone; and How to Analyze People: the complete guide to body language, personality types, human psychology, and speed-reading anyone. There are many different types of manipulative techniques, and this psychological guide will spend some time to look at how manipulation could be affecting you and how to use it to your benefit. 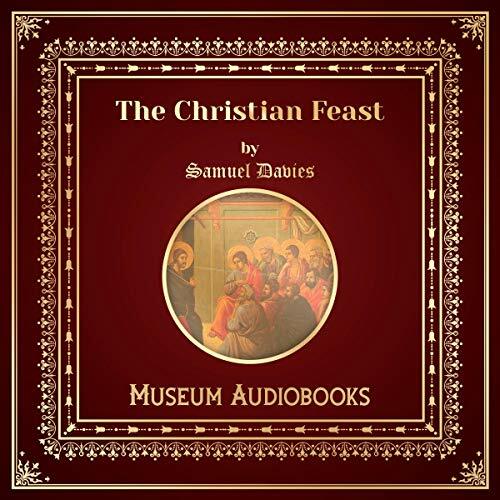 Samuel Davies, one of the most famous Puritan colonial ministers, here delivers a powerful word of warning to the members of his congregation. With stirring imagery, he illustrates that not all who are ressurected in the final days of Christiandom will be saved; in fact, he believes many will then be sent to Hell. Here he counsels his followers how to prepare, so they do not rise up only to be cast down. 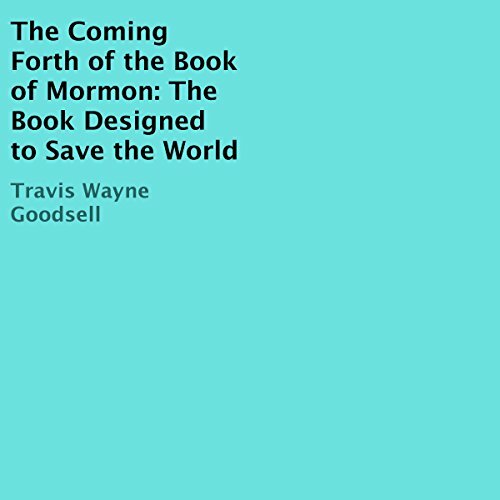 The Book of Mormon has been a source of controversy since its publication, and the history behind its coming forth is shrouded in mystery. By researching the historical background of the time period, I have reconstructed a narrative for its coming forth to the world. 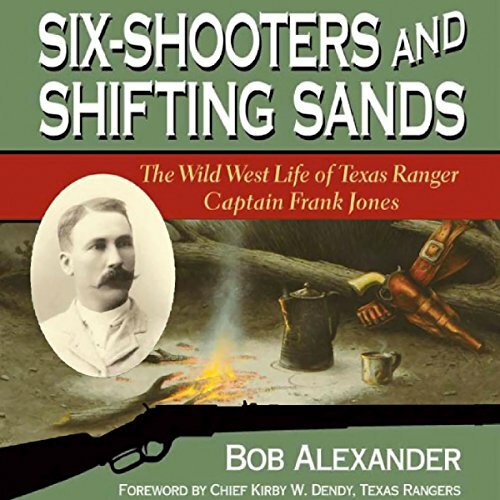 It is a book with direct ties to the history of the New America and the early threat to destroy it. Samuel Davies compares the Lord's supper to that of Passover. He goes on to discuss the traditions of Jews during Passover, to search their homes and remove all traces of leavened product, just as Christians must search their hearts and and purge any evil or wickedness from it. Only then, will they truly be pure enough to partake. 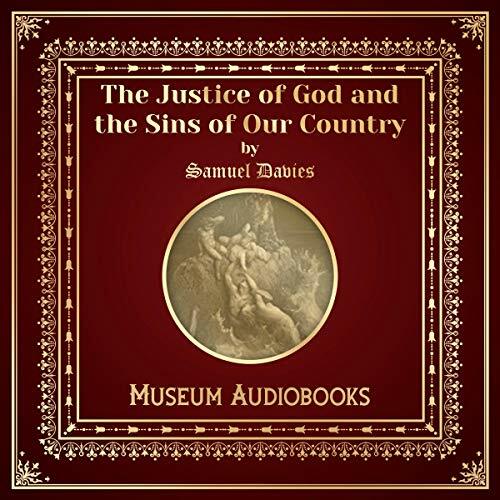 Samuel Davies was an evagelist Purtian minister and speaker in the 1700s who spearheaded the cause of religious freedom within the colony of Virginia. Here is one of his most powerful speeches, condemming sin and praising the wisdom of the Christian God, delivered in his fiery method. Davies was a prolific writer of speeches, hymns, and even poems, and his words speak to many still today.